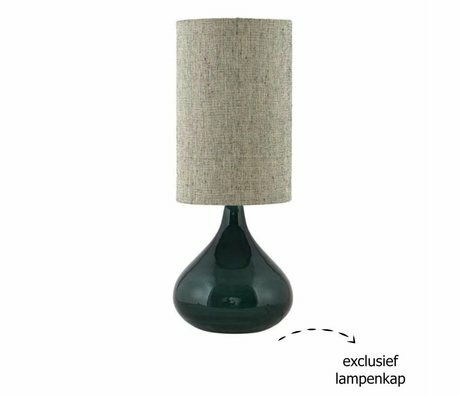 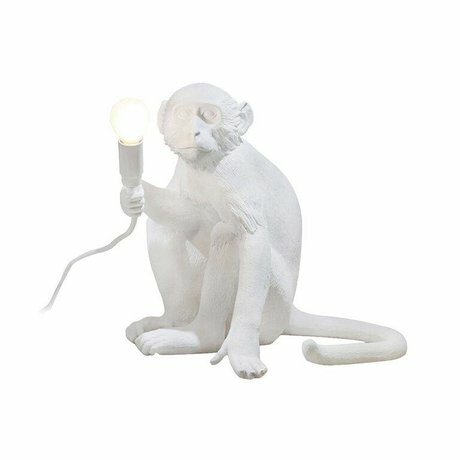 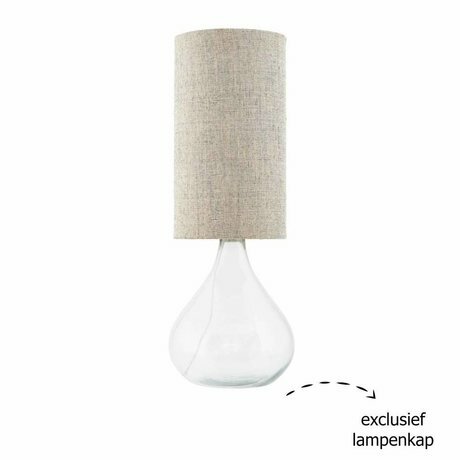 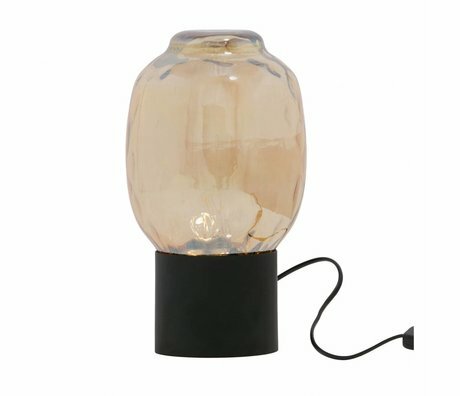 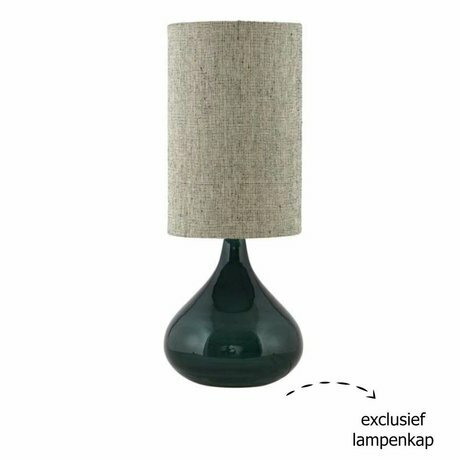 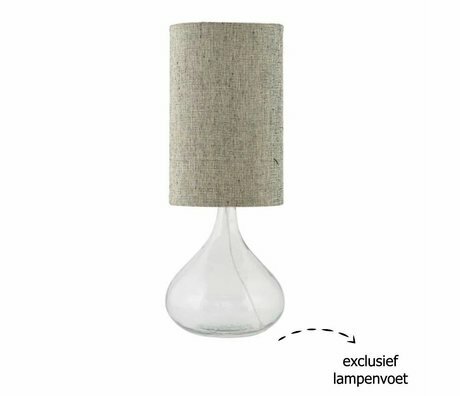 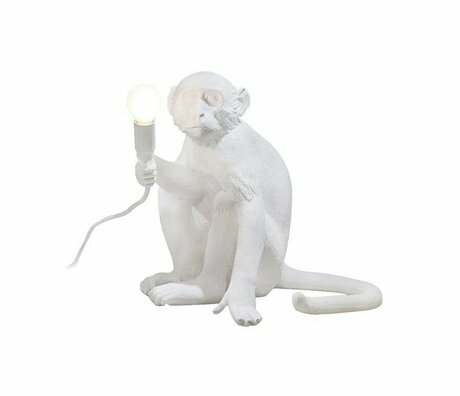 Buying Table Lamp Rural? 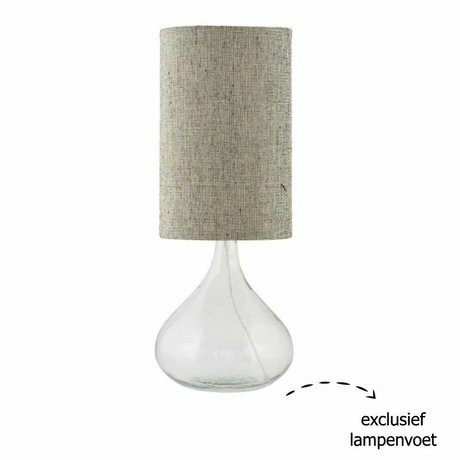 View Online live with - Wonen met LEF! 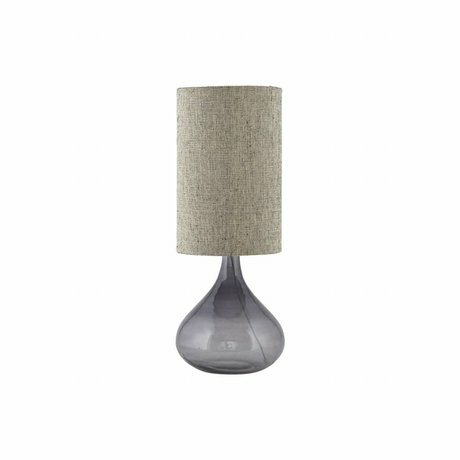 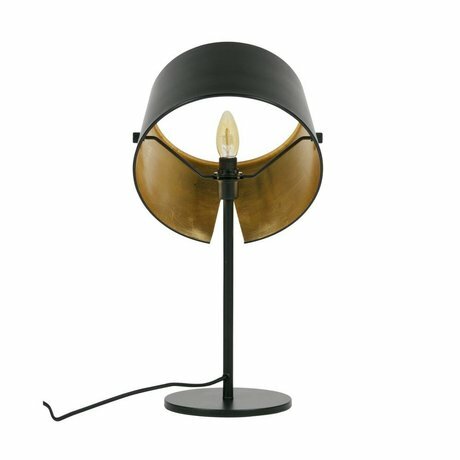 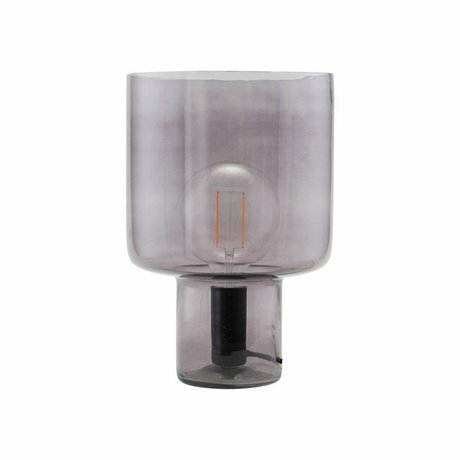 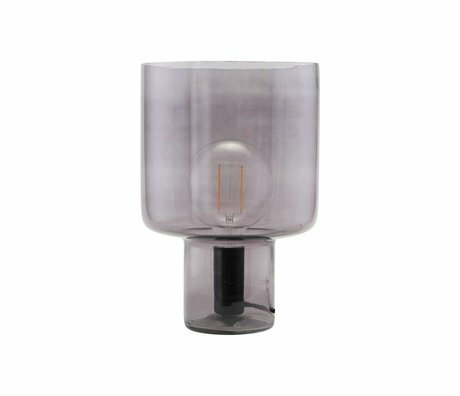 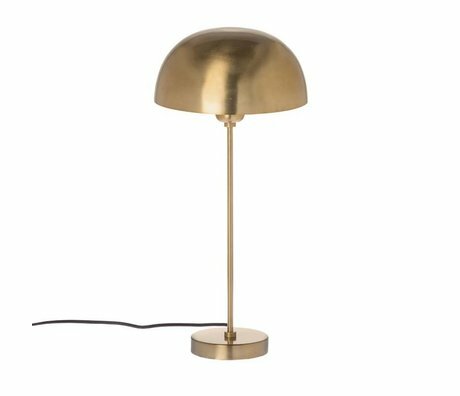 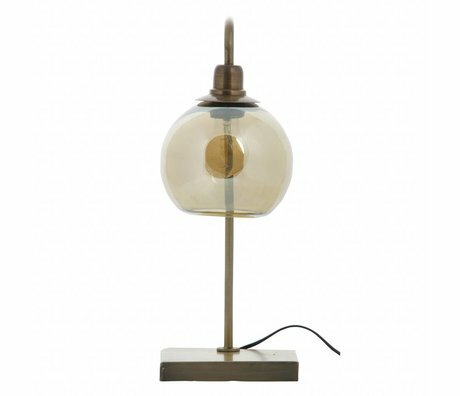 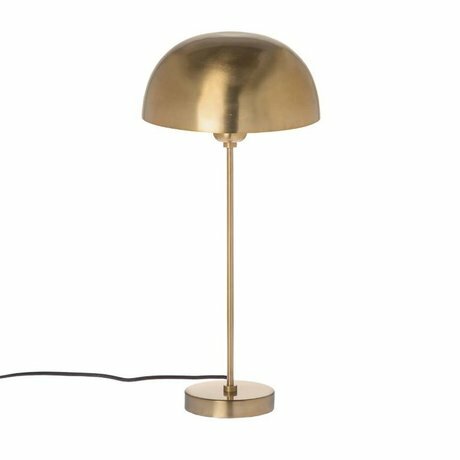 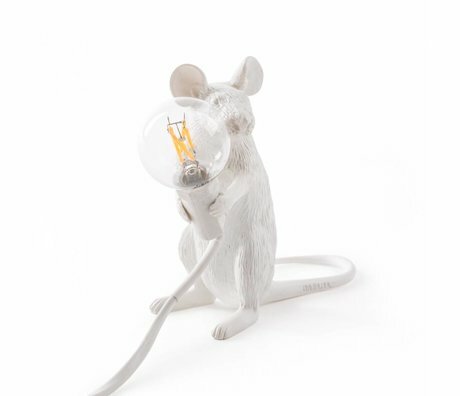 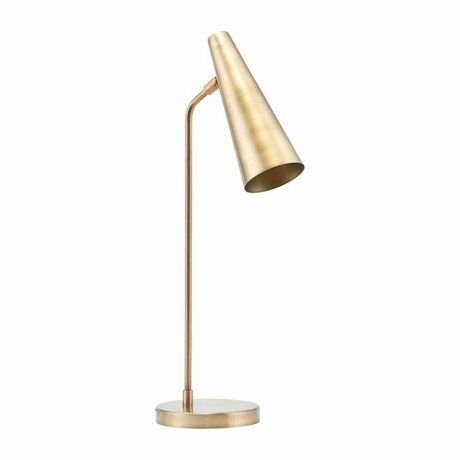 Our national table lamps are not only beautiful in appearance but also bring atmospheric light into the house. The rustic lamps can be recognized by their natural, round shapes. 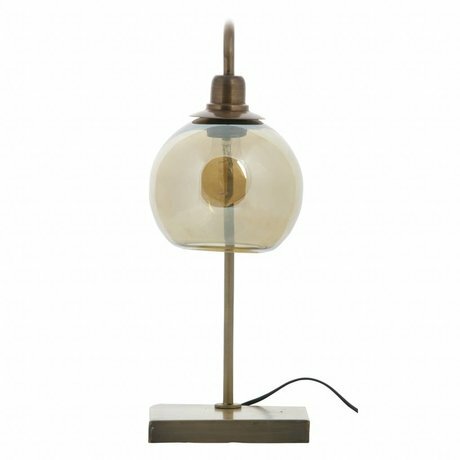 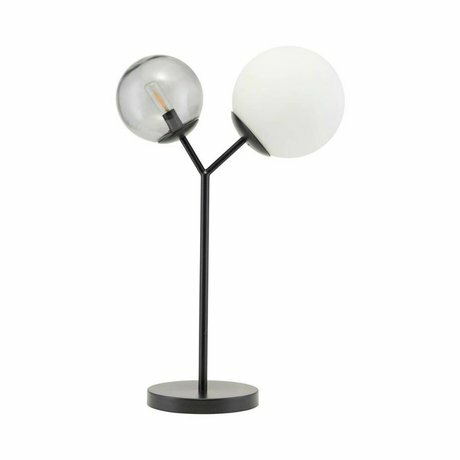 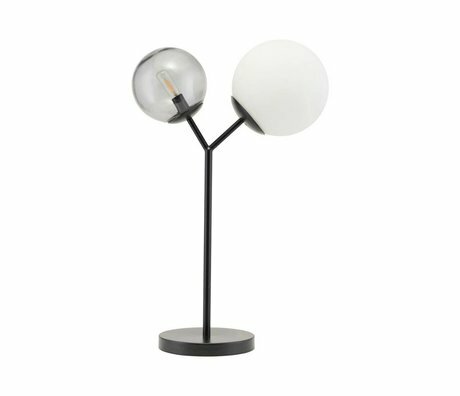 The colors of these table lamps are also not exuberant. 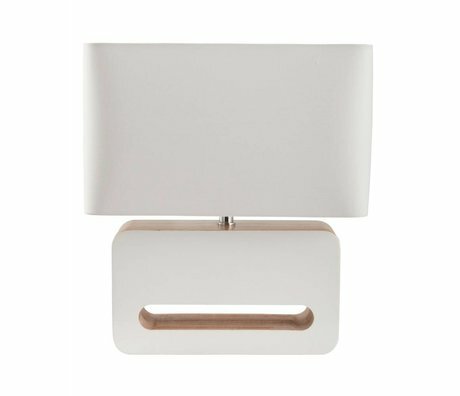 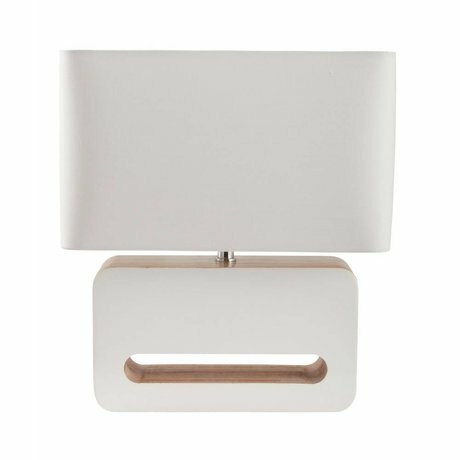 Rural table lamps often come in the colors white, gray, cream and taupe. 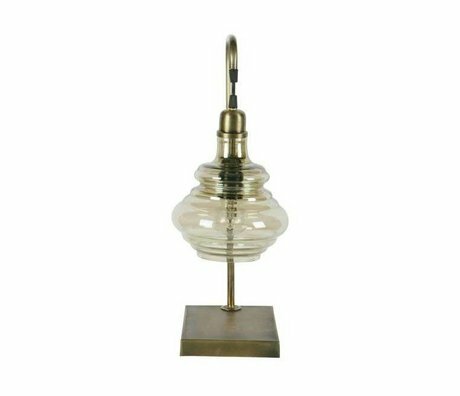 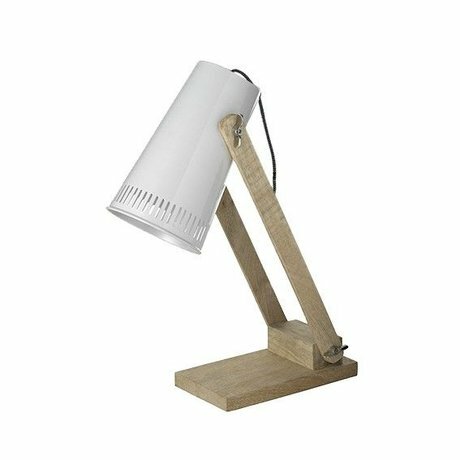 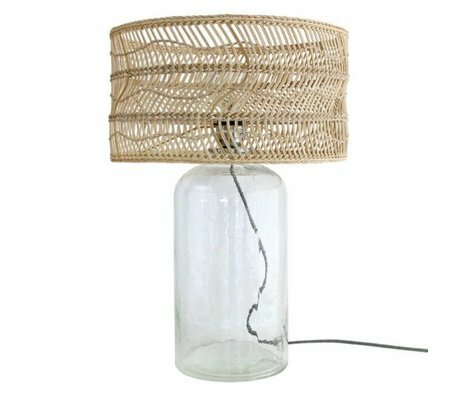 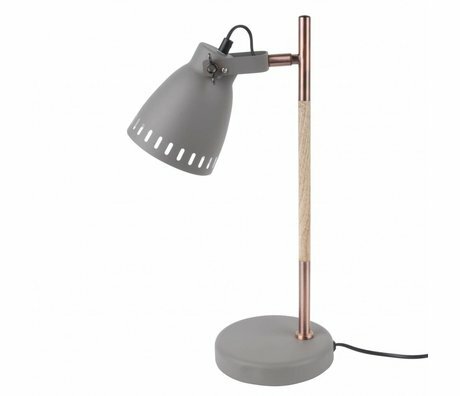 A rural table lamp fits perfectly in a modern country style. 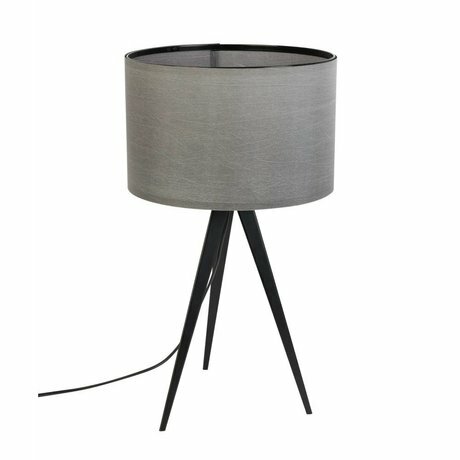 Rest, natural materials combined with the modern living style. 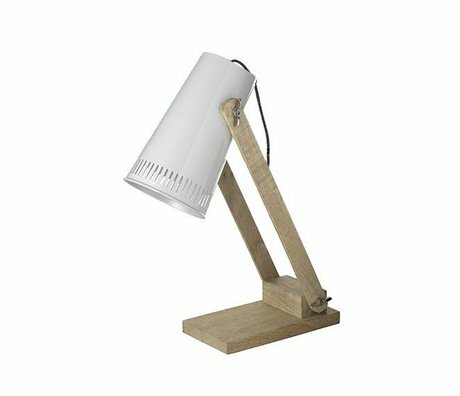 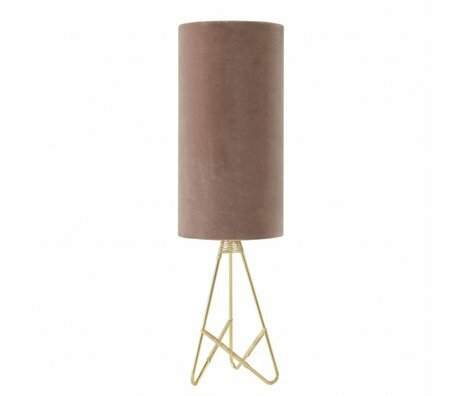 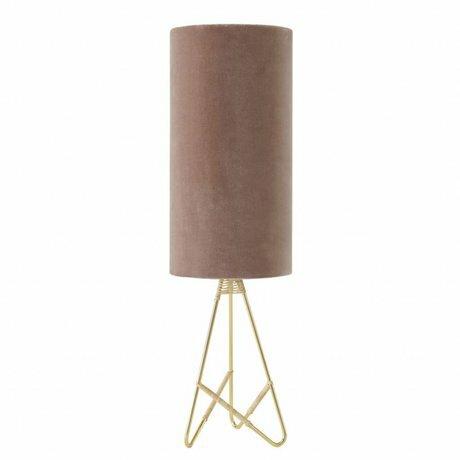 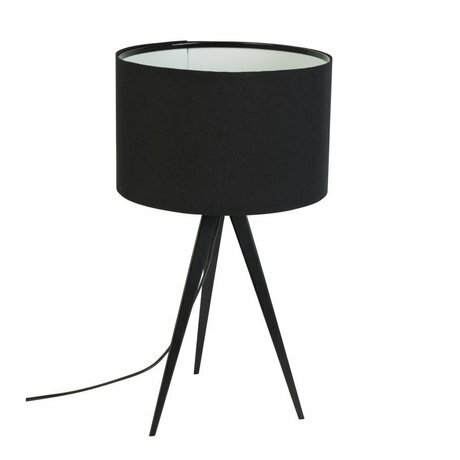 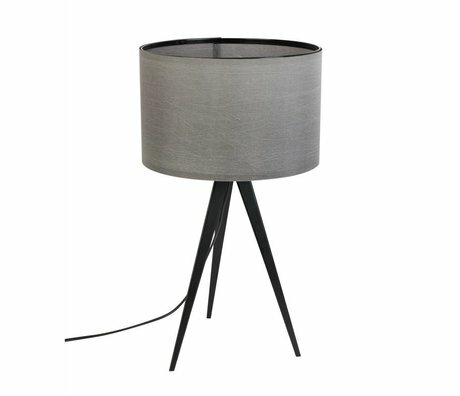 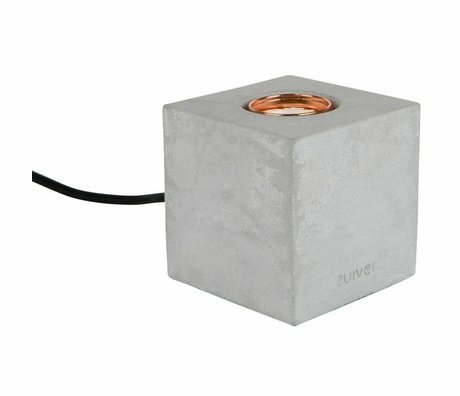 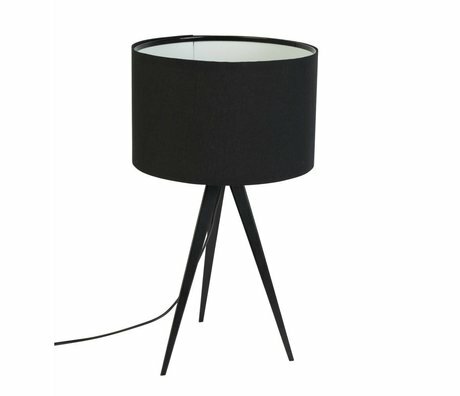 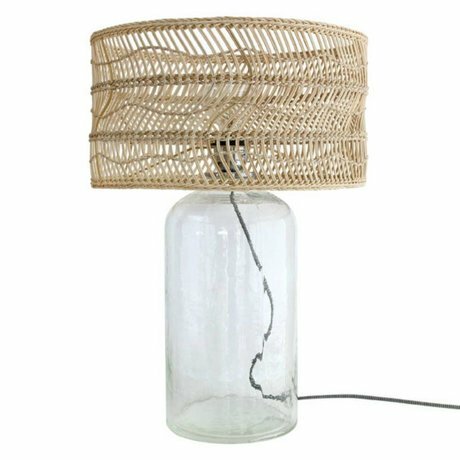 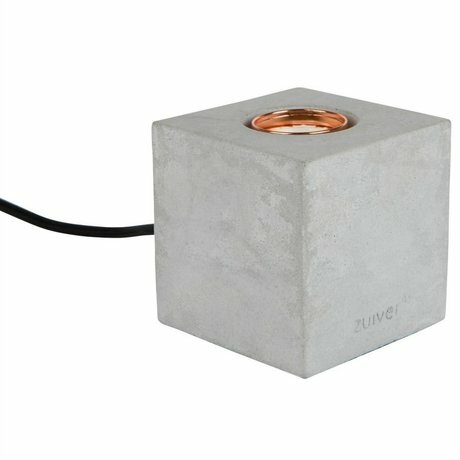 A rustic table lamp does not necessarily have to be old-fashioned, for example a tripod table lamp or a tight hood. 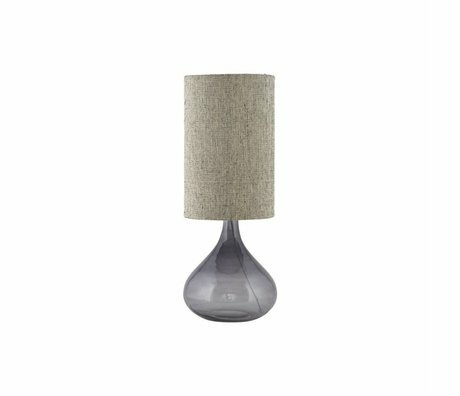 Super fun in a modern, rural interior.